Festival of lights is just few days to go and the fun is already felt in every place. Roads and streets are looking colorful than before, people are seen walking in and out of shopping malls that are decorated with lights and beautiful décor. This all hungama just reveals of great festive season ahead, which is just on marks. Diwali is a festival celebrated in every nook and corner of India, people celebrate it with much fun and pomp exhibiting all newly bought things, crackers, clothes etc also we see people gifting each other distributing sweets etc. 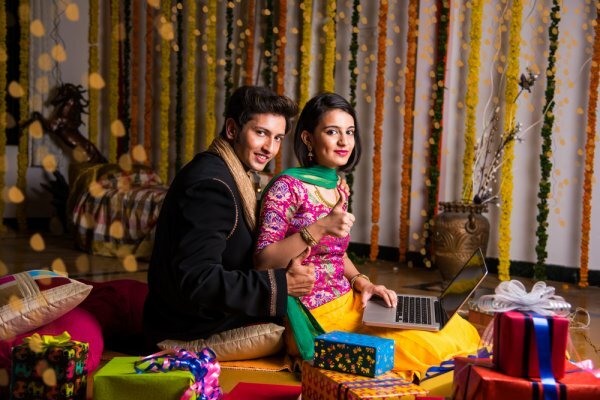 to add much color to this festive spirit many online stores have come up with wonderful dhamaka offers. Amazon’s Great Indian sale from 24th to 28th October has hundreds of products on sale. Blockbuster deals that comprise Honor 8X, Redmi Y2 mobiles, water purifiers, Philips personal care appliances, Hp, Dell, Lenovo, Asus Windows Laptops, Refrigerators, Puma shoes, headphones, Front load washing machines, Led Tv’s and more are just showering with unbelievable discounts to catch up with. Use Amazon coupon codes and own the products happily this season. Festive Dhamaka Days at Flipkart starting from 24th of Oct and ending at 27th oct are selling Dhamakadar products at fairly cheaper prices. The sale includes mobiles& tablets, electronics, fashion, TV & appliances, beauty, toys, home and furniture and many more. The ongoing best selled products purchased using Flipkart coupon codes. Snapdeals Mega Diwali sale starts on 26th oct and ends on 28th oct has many promising products on sale. The range of categories on which the discounts apply are Fashion, Electronics, Home & Kitchen, Daily essentials, Electronics and computers, mobiles and accessories and more. Bag these offers using Snapdeal Coupon Codes. Block buster deals comprise of Reebok trainer running shoes, fastrack wayfarer sunglasses, multicolor sky lantern for diwali, Airan stainless steel dinner set, sandisk pendrive, Ambrane power bank and more. Discounts are applied to new launches as well like Dennison, Batterflye, Dettol, Yatra, and kademce branded products. Happy hours sale starts at midnight and ends at 6:00 in the morning stay awake for hourly offers that crop up every one hour, hourly deals for every 4 hours and so on. Upto 80% off on fashion products. Up to 70% off on home and kitchen. 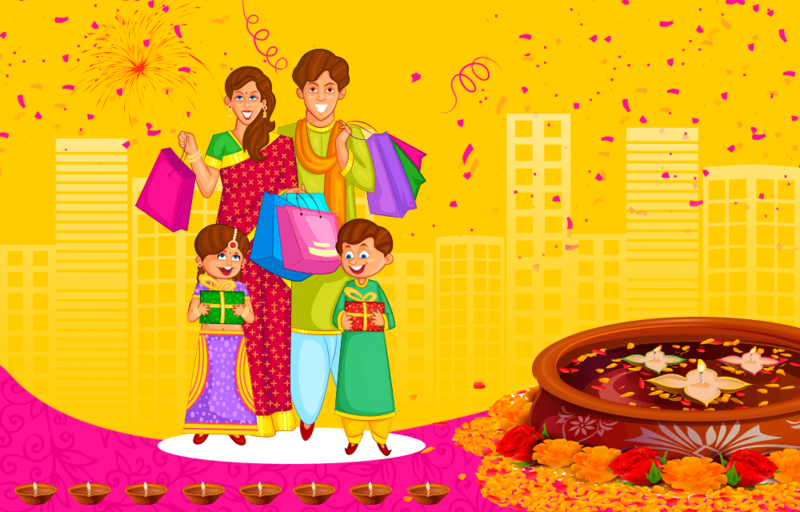 For more Offers on Diwali just move to http://www.couponcenter.in/coupons/diwali . Happy Diwali!